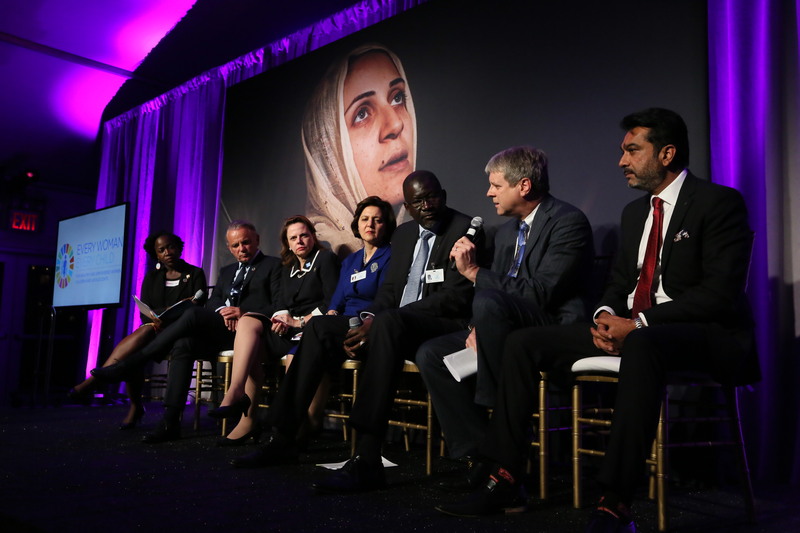 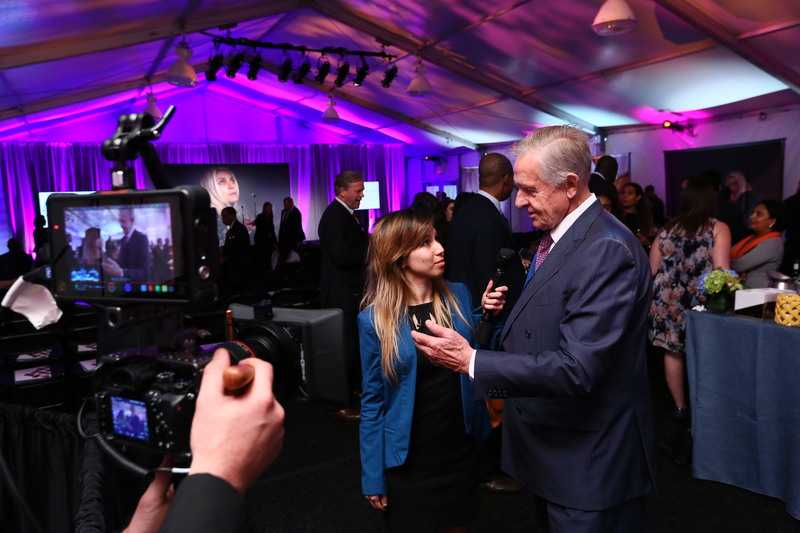 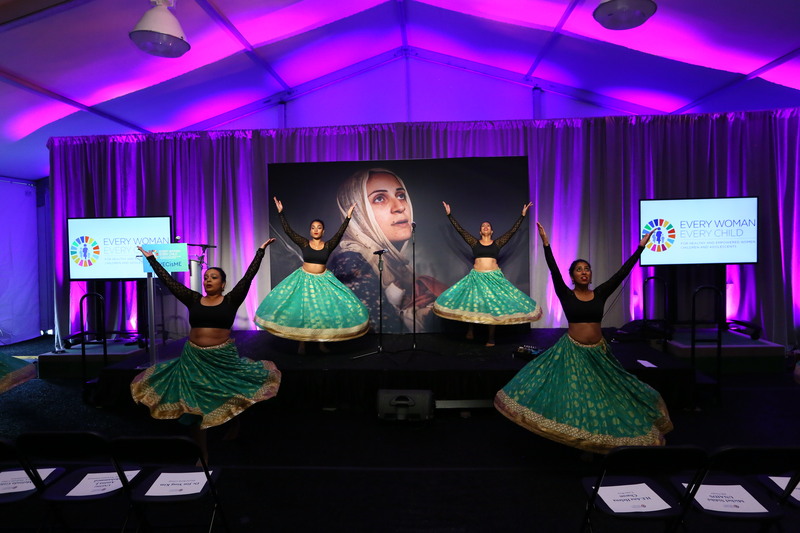 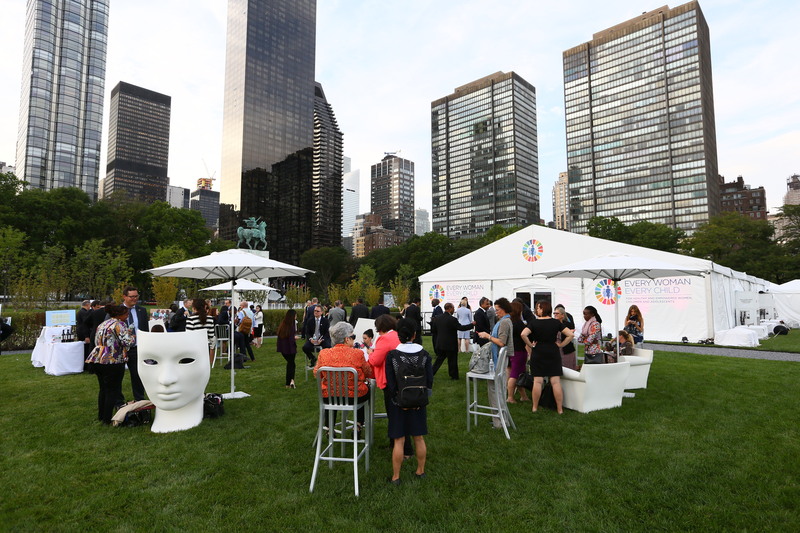 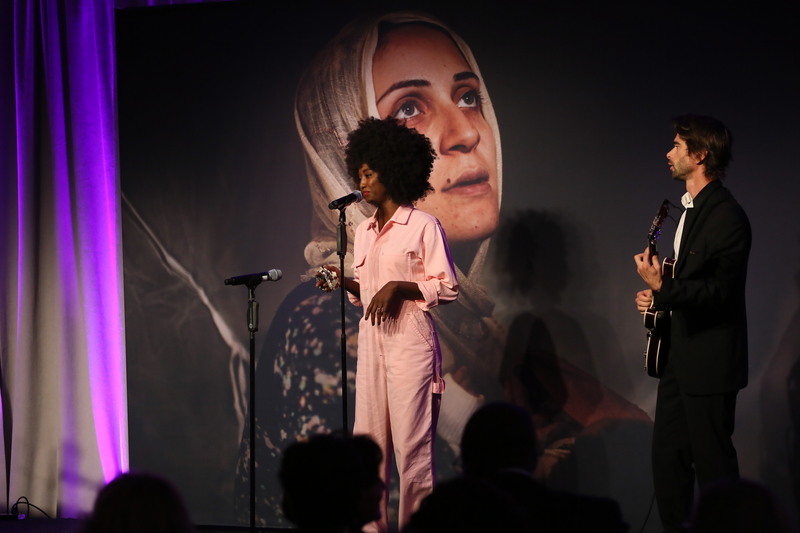 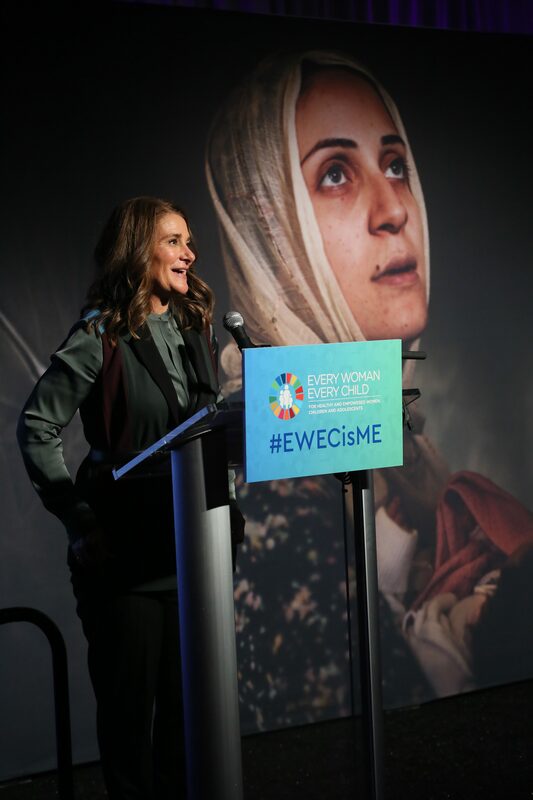 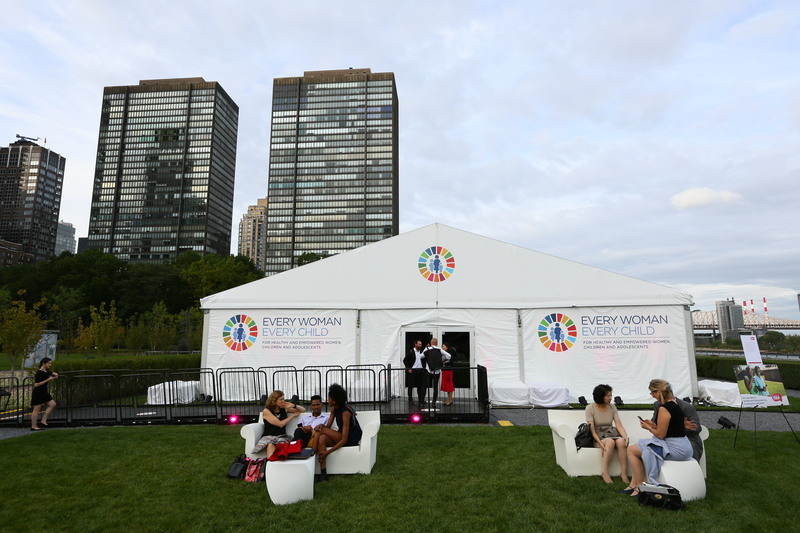 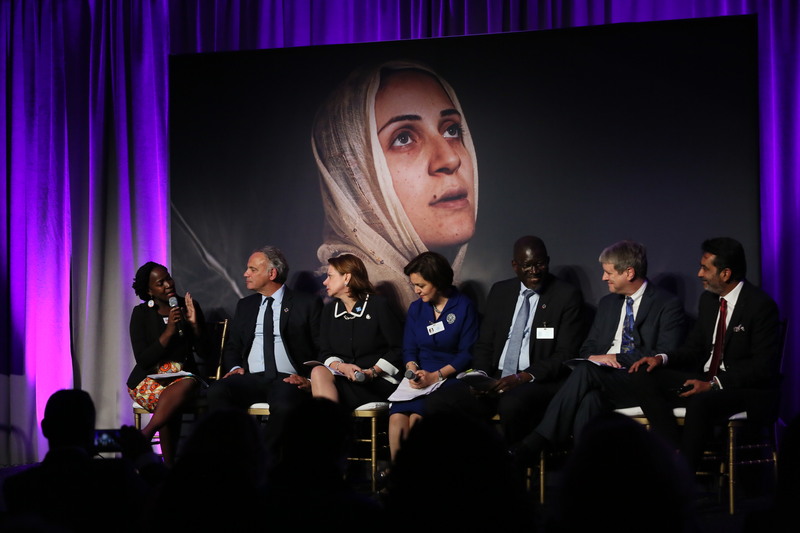 Leaders from across sectors joined the Every Woman Every Child high-level event and reception in the margins of the UN General Assembly, to elevate discussions about the importance of healthy and empowered individuals and communities to foster more prosperous and peaceful societies. 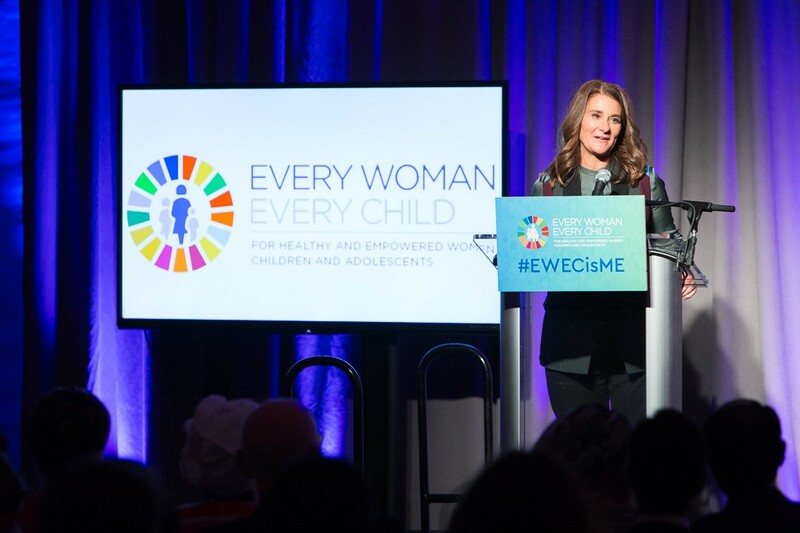 The key message from the event was that women’s, children’s and adolescents’ health and well-being are key to achieving sustainable development. 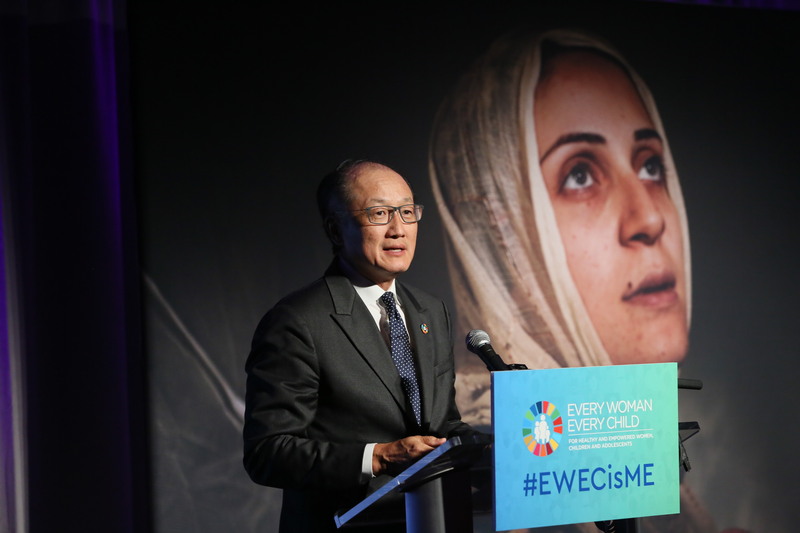 It’s only with strong commitment and action at the country and global levels that we will be able to achieve our ambitious goals, leaving no one behind. 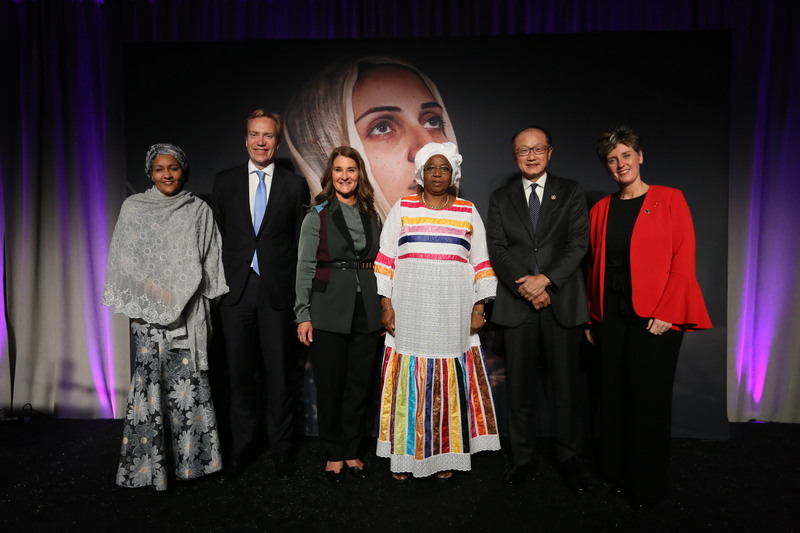 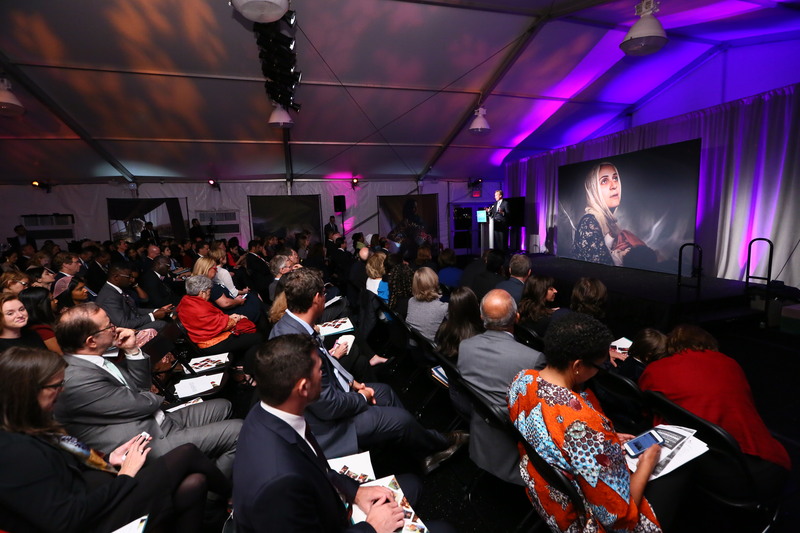 Mrs. Melinda Gates announced the Bill & Melinda Gates Foundation US$200 million pledge to the GFF to scale up life-saving services—the first of investors’ expected contributions to GFF Trust Fund in the replenishment. 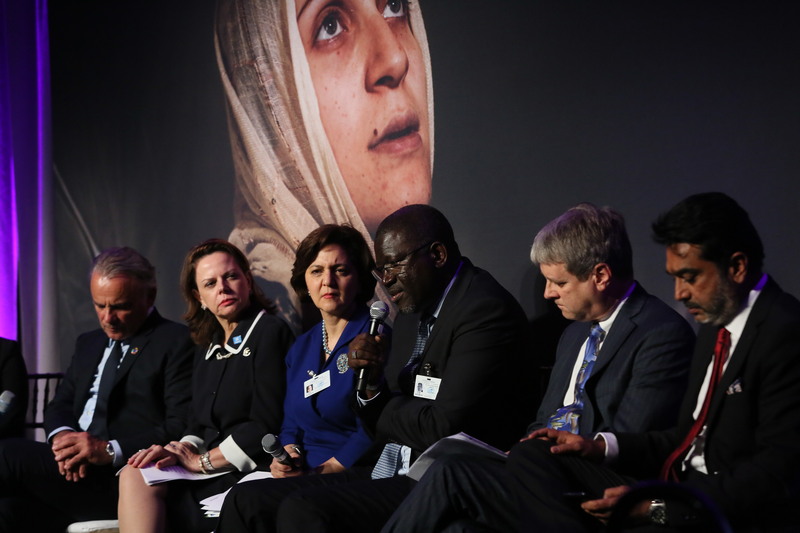 The goal is to raise US$2 billion to expand the GFF to a total of 50 countries during the next five years. 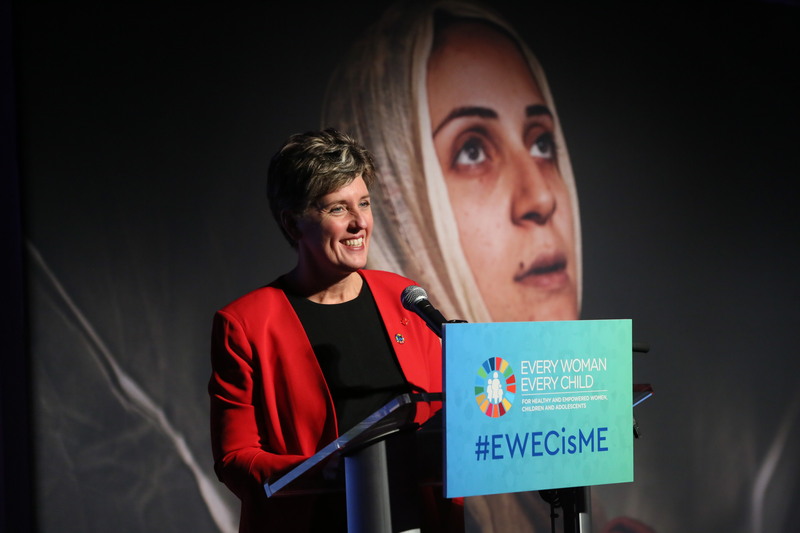 This financing has the potential to catalyse enough additional domestic and global resources to close the current estimated funding gap of US$33 billion per year to help save the lives of up to 38 million women, children and adolescents by 2030. 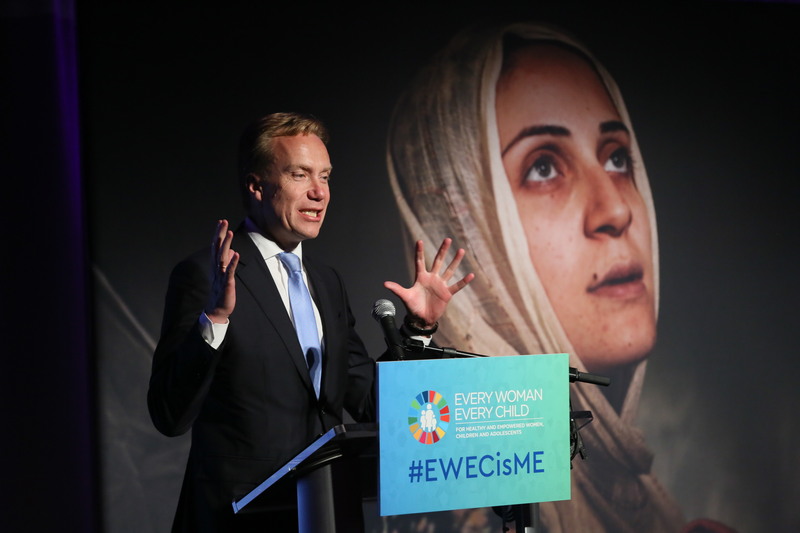 Read the news release in English. 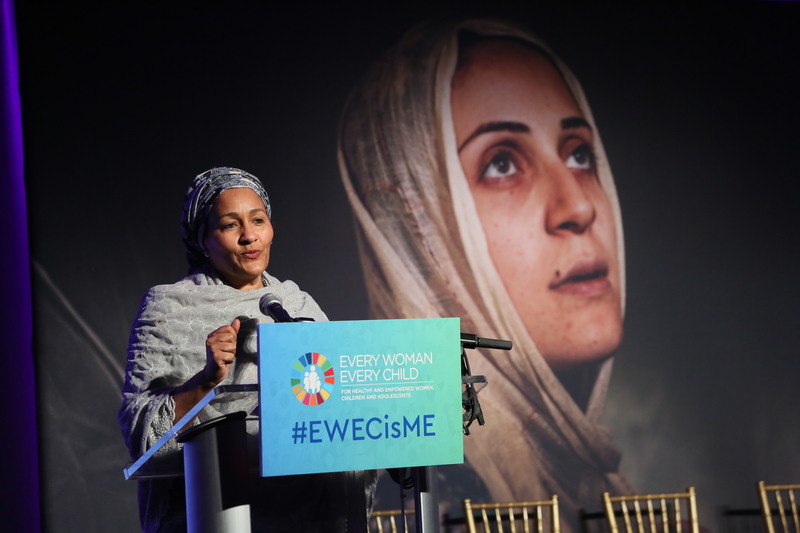 Ms. Amina J. Mohammed, UN Deputy Secretary-General, offered the keynote address, praising Every Woman Every Child as one of the most successful global health initiatives thanks to the collaboration among a vast array of partners. 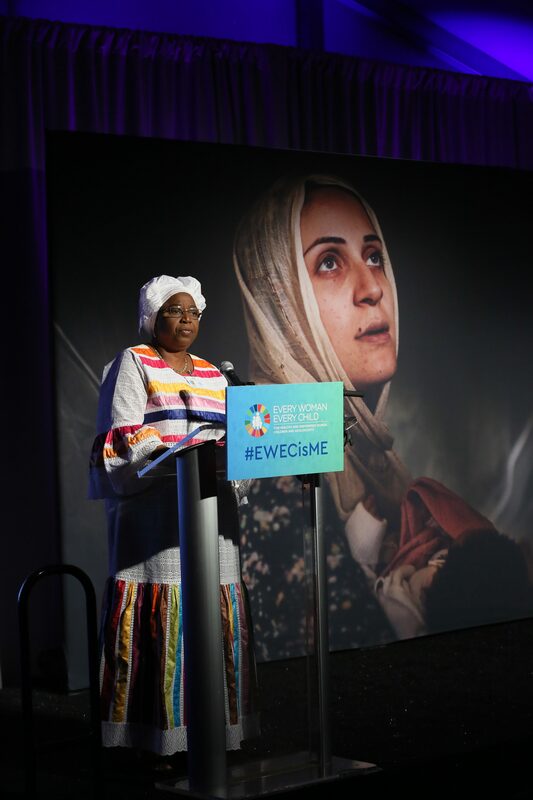 She highlighted that considerable progress has been made over the past 25 years; yet, it has not been enough, in great part due to a large financing gap, making the GFF replenishment a priority. 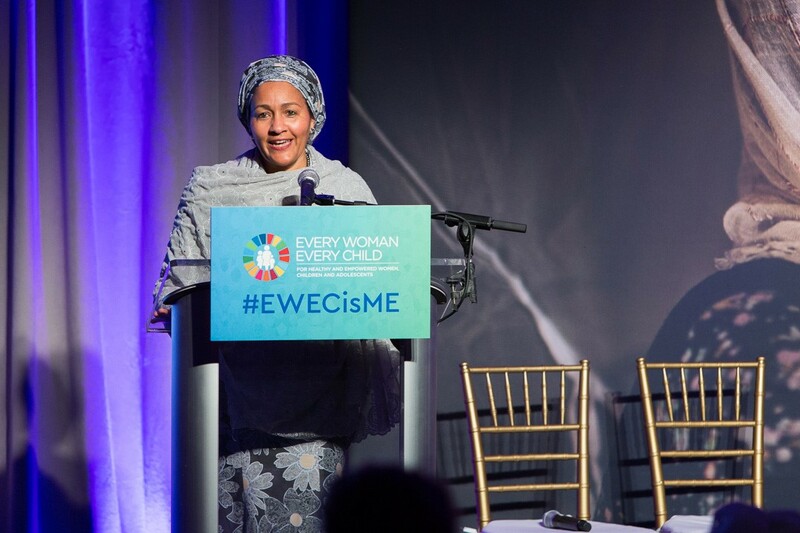 Ms. Mohammed also pointed out that, in a crowded space, EWEC is playing a critical catalytic and unifying role uniting partners across sectors and through a life course approach, for advocacy and action. 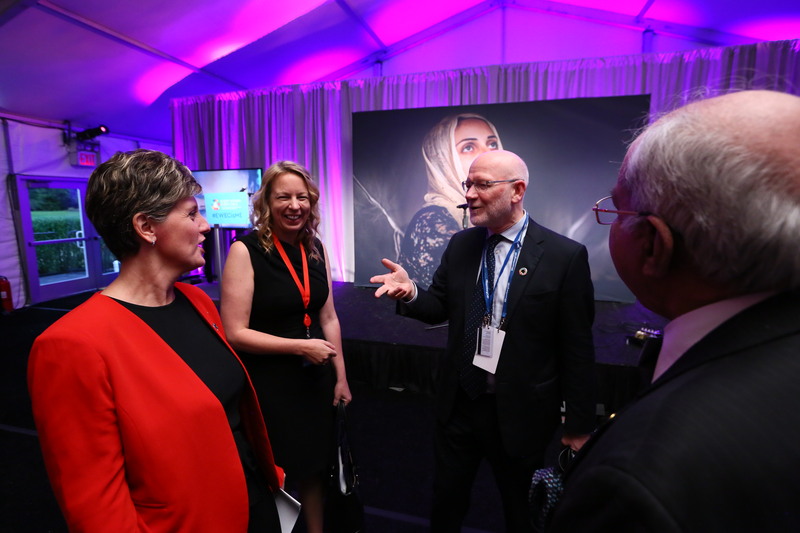 The UN system agencies are delivering at the country level and will be an integral part of the new generation country teams to deliver on the UN Development System Reform. 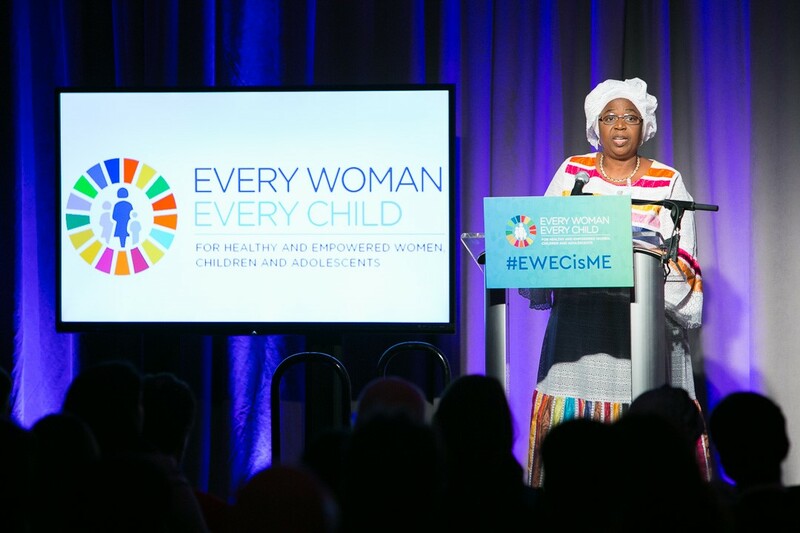 She also thanked the High-Level Steering Group for Every Woman Every Child for its work, which will anchor alignment efforts and provide strategic steer for the movement. 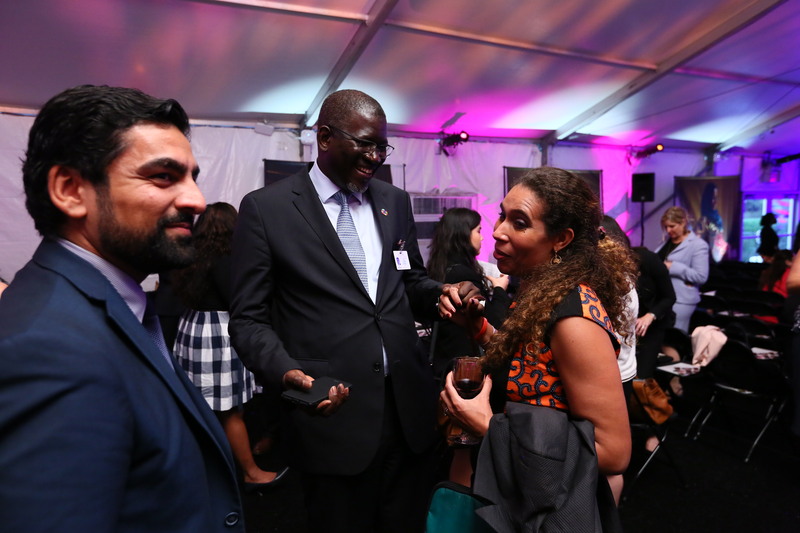 Its members will also help strengthen linkages across sectors and help break down silos. 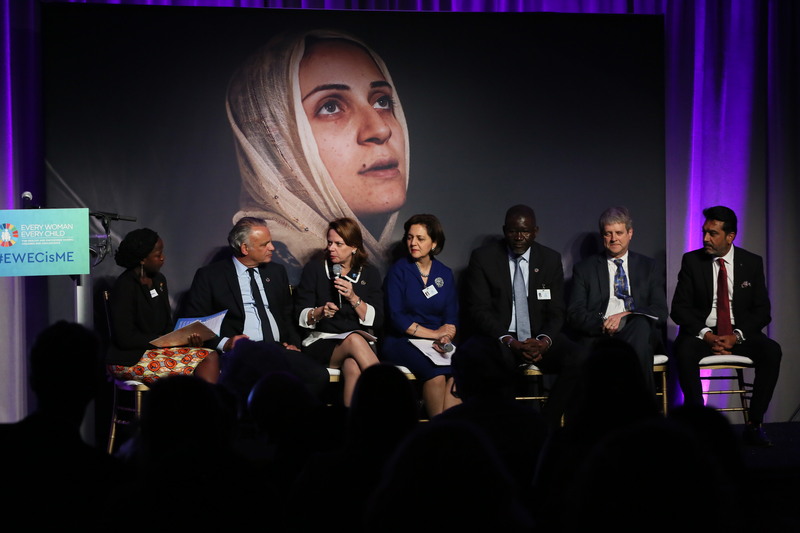 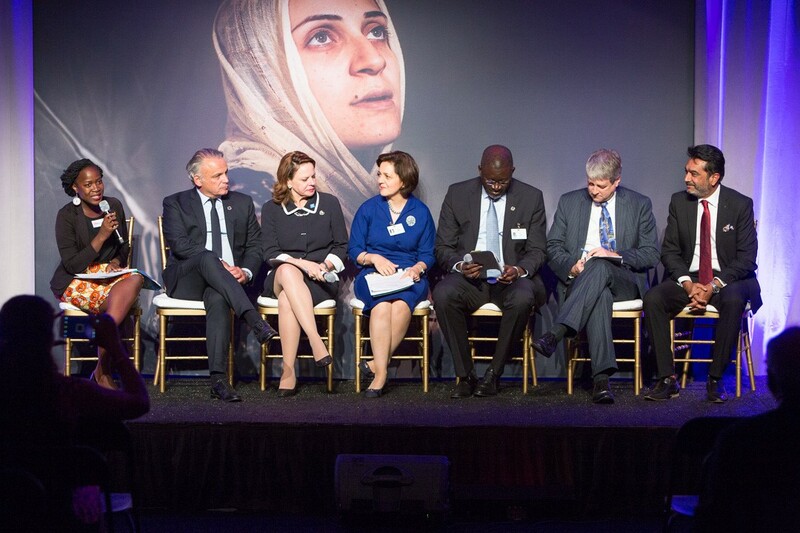 During the second part of the event, fire-side chat panelists offer their views on ‘What does it take to deliver on an integrated agenda for women, Children and adolescents – to achieve healthier, more prosperous and peaceful societies’? 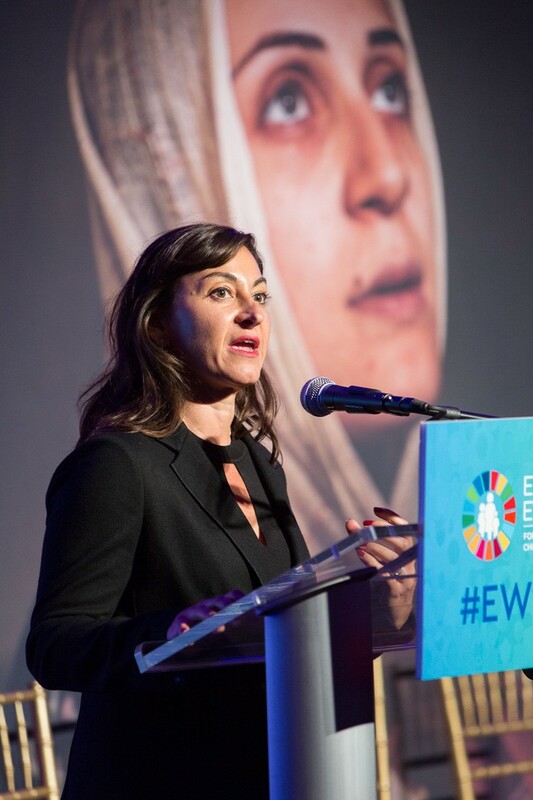 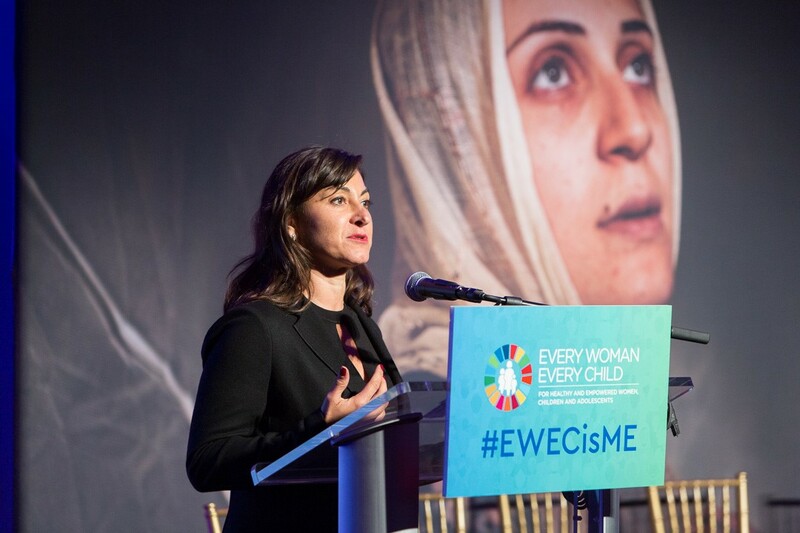 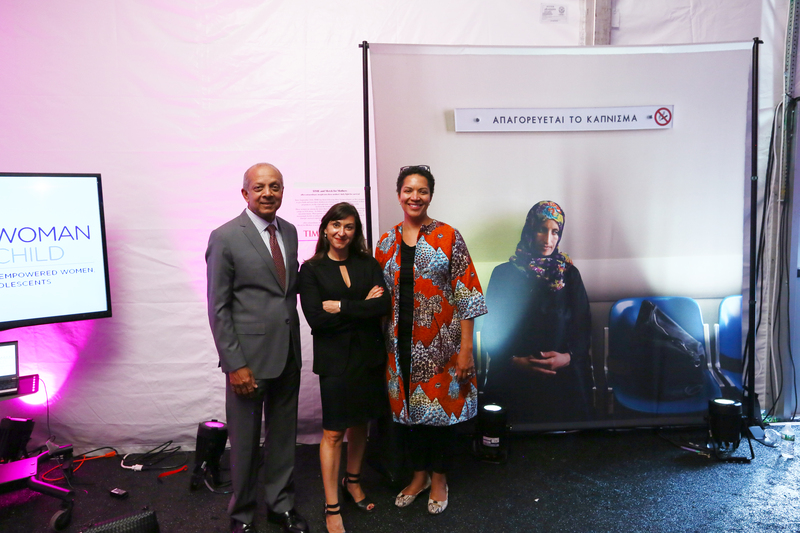 Ms. Lynsey Addario, Pulitzer-Prize Winning Photographer, author of the photographs in exhibit in the EWEC HUB, offered her insights on the challenges faced by women in daily fight for survival as refugees. 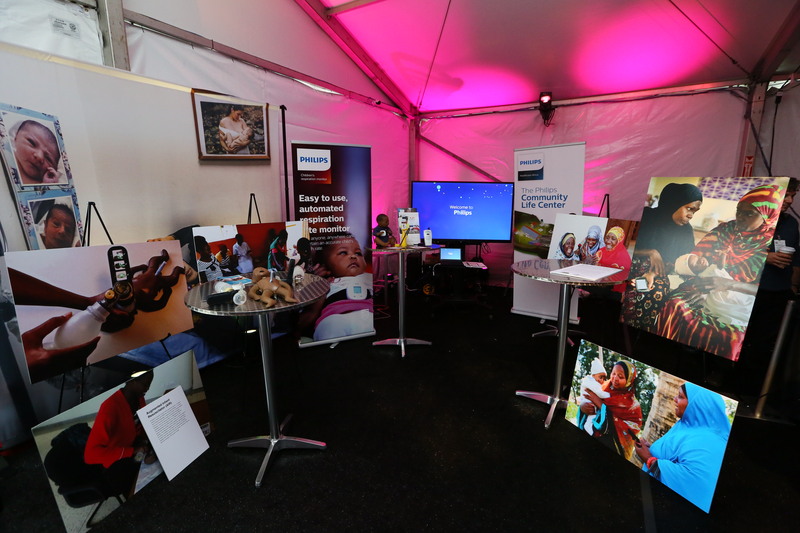 The photos are part of a series published by TIME and supported by Merck for Mothers—a commitment maker in support of Every Woman Every Child. 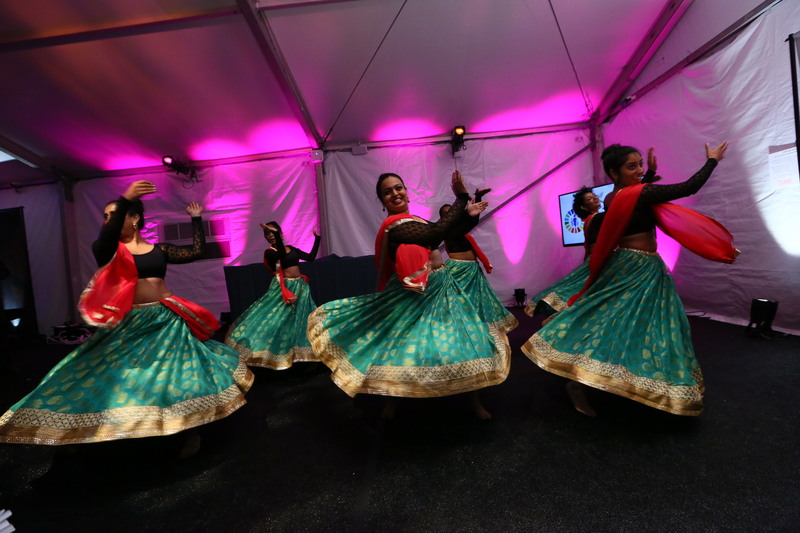 Artistic presentations included singer and model Ms. Inna Modja, and the Ajna Dance Group. 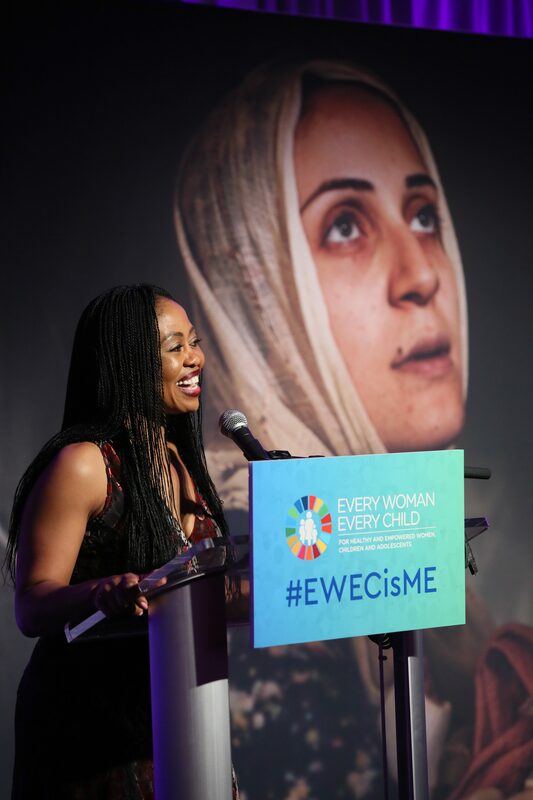 Ms. Redi Tlhabi, Broadcaster and Writer from South Africa, and Ms. Tikhala Itaye, AfriYAN President and Broadcaster from Malawi, were the moderators for the event, shedding light on the issues being discussed at the EWEC HUB.